Some people can't function correctly if they don't have their morning cup of Starbucks coffee. If one drink is $5, and they go every morning they would spend about $1,825 a year on coffee. There is a reason Starbucks is one of the biggest companies in America. The "Starbucks Experience" is a 10-year old idea that still works today. You can create an authentic customer experience by crafting the business about you and your personality. Connect with your audience through the use of social media, email marketing, and real life networking. If somebody takes the time to reach out and ask you a question, take time out of your day to respond! Everything matters, not just the buyers and sellers ready to make a transaction. You'll notice that not everybody at Starbucks will have a drink next to them, and that is okay! You don't need to sell with every interaction...but keep in mind that every interaction matters. Even those tire kicking leads...they may eventually turn into transactions in the future and choose you as their agents based on how you responded to them. Again, not every interaction should lead to a closing. Some interactions should lead to building relationships. Cultivating relationships is where you will build your referral business and ultimately your income. Small things like handwritten notes, Facebook messages, pop-by gifts, and random "Hello, how are you? "s are little things you can do to pave the path to a big payoff. Not every relationship will be beneficial off the bat. Embrace all relationships, even the stressful ones! FSBOs will be your biggest obstacle, but if you earn their trust and stay available as a resource they may come around. No need to belittle anybody because you are the expert. Instead offer your knowledge to them, or let them use your website as a place to conduct their research! You want to make an impression with every interaction. Think about what you can do to stand out from your competition. Coincidentally, having active conversations with leads, prospects, and clients is one small thing you can do to stand out. Most agents will only focus on immediate business, but actively engaging prospects and leads can leave a long lasting impression on future clients. 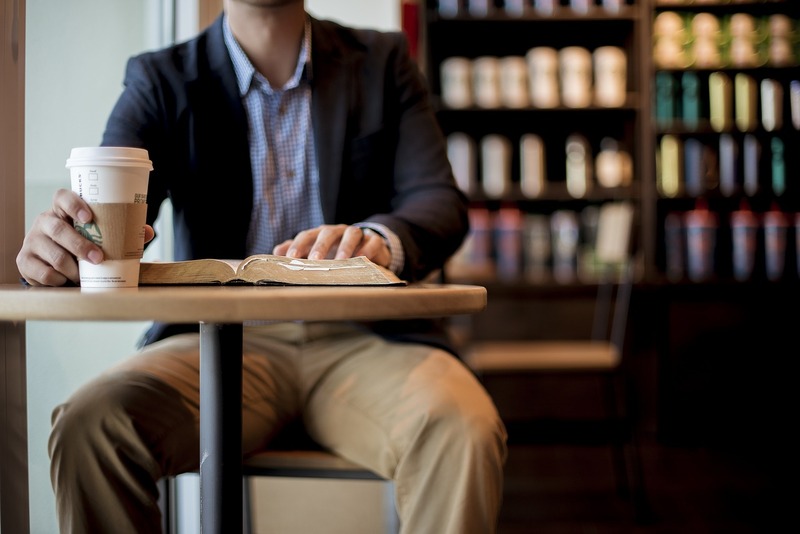 At the end of the day, you want your real estate business to be like a Starbucks. A place for people to come and interact, even if they are not currently looking for a home. Need help creating that experience on your Facebook page? Sign up below for a free trial!